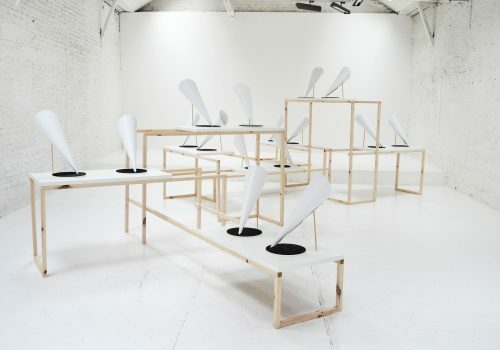 2012: SEAT Pagine Gialle S.p.A.
Simone Martinetto’s practice consists of photography and installations. His work is an investigation on the importance of memory, freedom, coincidences and dreams. Martinetto has created a new form of narrative, using an original photographic language to tell small stories with symbolic meanings. 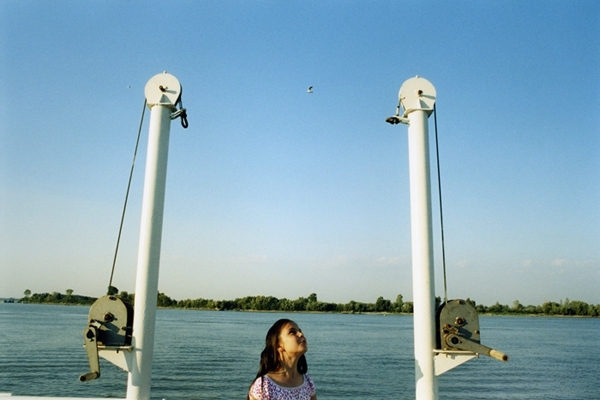 He uses photography as a tool to examine the minds of others. 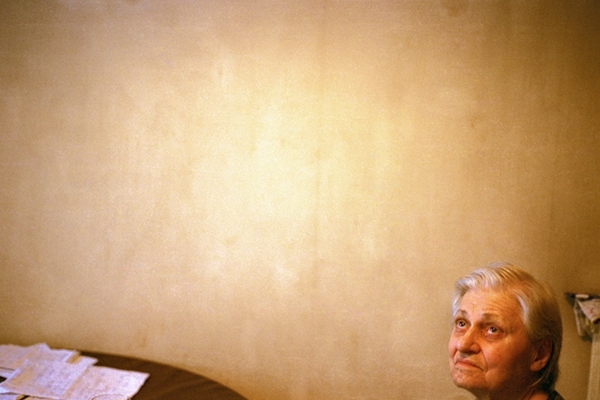 Without Memory is a series of photographs and installations with the artist’s grandmother as the subject matter who lost her memory and subsequently fills her home with reminder notes. 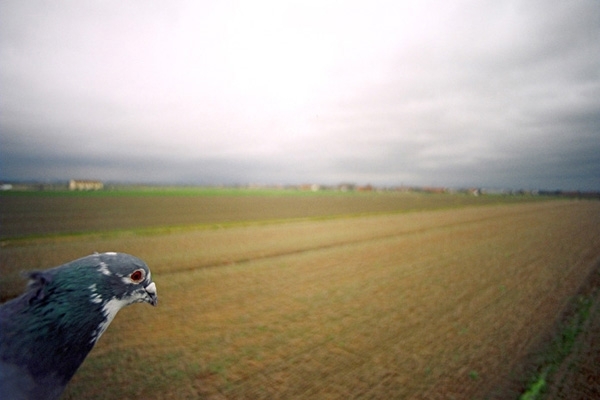 The series, Travellers, documents racing pigeons and the images they see during their return trips. Such Stuff As Dreams Are Made On is made of “talking photos” where the viewer is able to relive the dreams of other people. Simone Martinetto (born 1980, Turin, Italy) has a degree in philosophy. 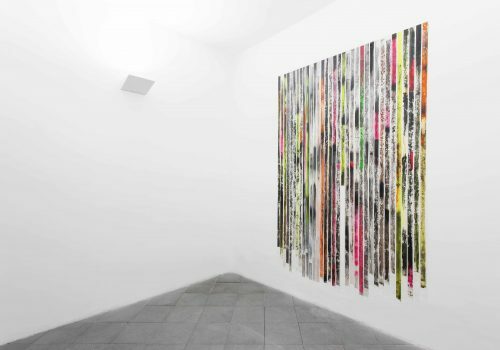 He has exhibited in over 40 exhibitions in Italy and around the world, including Claudio Bottello Contemporary Gallery, Torino and Frost Art Museum, Miami. 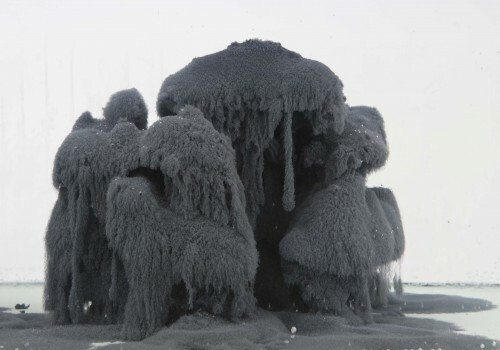 He began to practice photography when his grandfather, shortly before his death, passed on to him the camera he bought on the occasion of his birth. 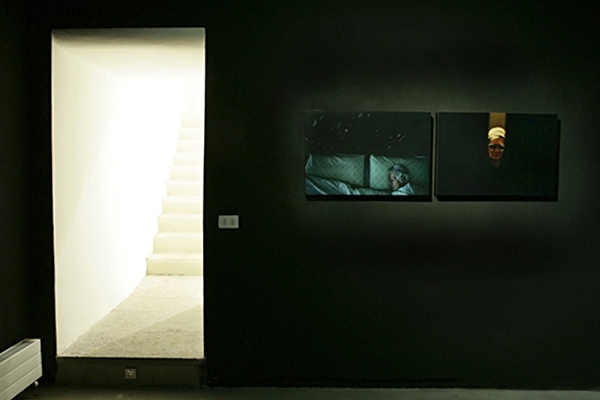 Martinetto works as an artist, cinematic still photographer and teacher. Simone Martinetto, Travelers (Viaggiatori), 2005-2007, Sequence of C-print photographs, feathers of pigeons, 193/4 × 291/2 in. (50.16 × 74.93 cm). Courtesy of the artist. Simone Martinetto, Without the Memory (Senza la Memoria), 2004-2005, Sequence of C-print photographs, Objects and a plexiglas box where you enter a memory that you would never forget, 193/4 × 291/2 in. (50.16 × 74.93 cm). Courtesy of the artist. Simone Martinetto, The Thread of Time (Il Filo del Tempo), 2008, Sequence of C-print photographs, 6 × 9 in. (15.24 × 22.86 cm). Courtesy of the artist. Simone Martinetto, Such Stuff As Dreams Are Made On, 2011. Courtesy of the artist. Simone Martinetto, Such Dtuff as Dreams are Made On – Valeriu’s Dream, 2010-2011, Talking C-prints photograph, 193/4 × 291/2 × 2 in. 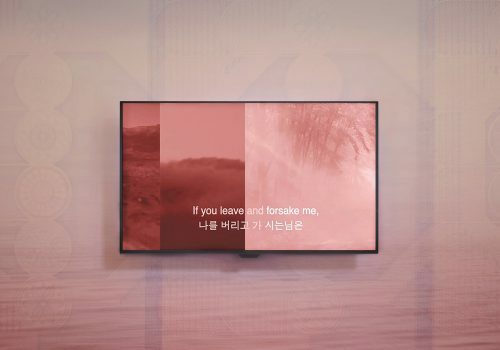 (50.16 × 74.93 × 5.08 cm). Courtesy of the artist. Allison Smith’s artistic practice investigates the material culture of historical reenactment and the role of craft in constructions of national and gender identities. Invoking various forms of public convocation such as battle reenactments, peddlers’ markets, quilting bees, military musters, parades and craft fairs, Smith uses a range of tactile media such as textiles, ceramics, printmaking and wood furniture to produce performative sculptures, interactive installations and artist-led pubic events that redo, restage and refigure our sense of collective memory. Smith’s large-scale sculptures take on an artifact quality through their association with events and their engagement with the public, whether through activities of collective making, activation in social space or material transformation from one context to the next. 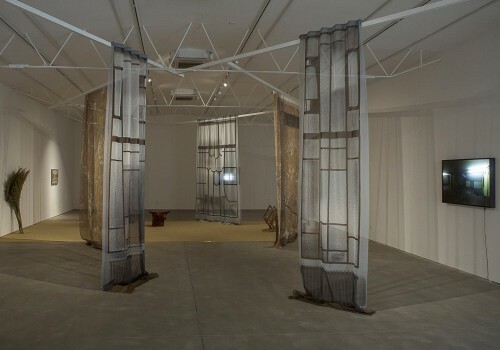 Allison Smith (born 1972 in Manassas, Virginia) lived in New York from 1990 until 2008 when she relocated to the San Francisco Bay Area to join the faculty of California College of the Arts, where she is Chair of the Sculpture Program. She completed her undergraduate studies at Parsons School of Design and her graduate studies at Yale University School of Art and the Whitney Museum Independent Study Program. Smith has produced solo exhibitions and artist-led projects for Public Art Fund, SFMOMA, MCA Denver and Berkeley Art Museum MATRIX Series, among others. She has contributed her work to museum surveys at MASS MoCA, CAM Houston, Creative Time, Andy Warhol Museum, P.S.1 MoMA, Palais de Tokyo, The Mattress Factory and many more. 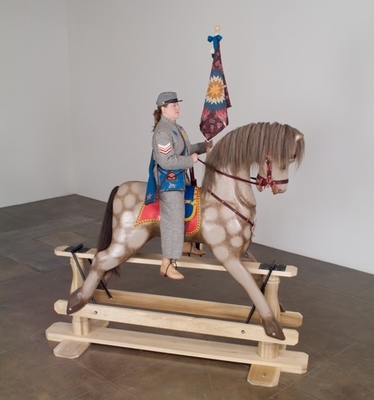 Allison Smith, Hobby Horse, 2006, Wood, paint, horsehair, leather, brass, and glass, 98 × 112 × 36 in. (248.92 × 284.48 × 91.44 cm). Collection of Saatchi Gallery, London. 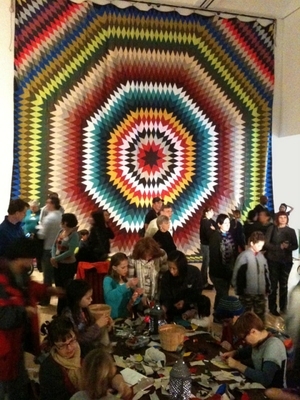 Allison Smith, Fancy Work (Scattergood Quilt), 2010, Dimensions variable. 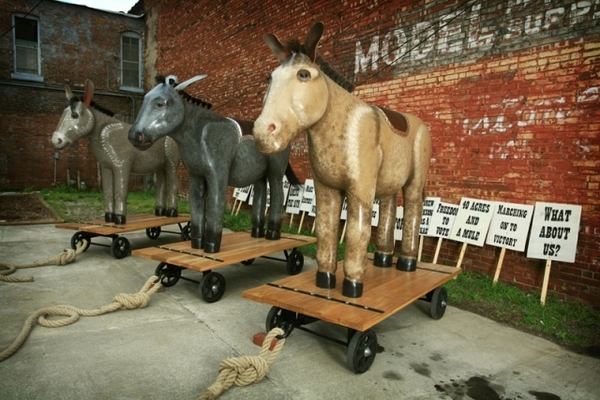 Allison Smith, The Donkey, the Jackass, and the Mule, 2008, Laminated wood, paint, horse hair, glass eyes, leather, brass tacks, steel rubber, oak boards and hemp ropes, Dimensions variable. 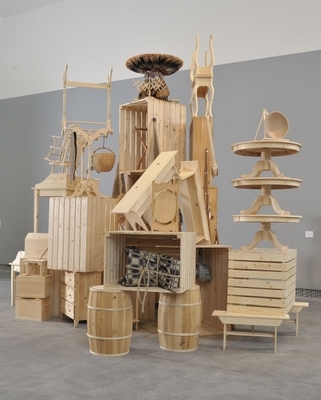 Allison Smith, Stockpile, 2011, Unfinished wood and mixed media, 144 × 216 × 216 in. (365.76 × 548.64 × 548.64 cm). 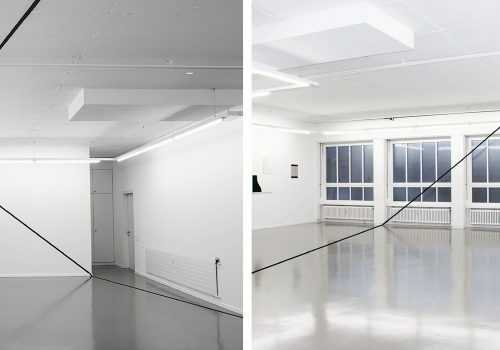 Eloise Fornieles’ practice is predominantly performance-based. 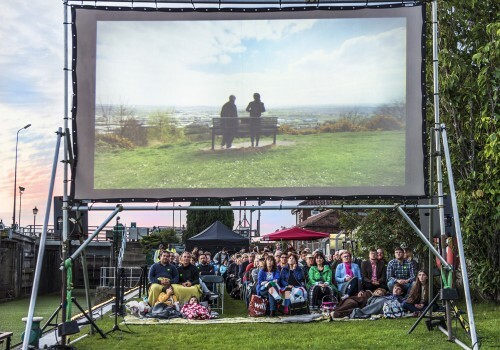 Focusing on one-to-one interventions within installations and soundscapes, she invites audiences to question simple interactions and gestures – from the intimate and profound to the prosaic and banal. This investigation into personal human connections is framed within a broader overview of the relationship between body and environment, and the individual’s place as part of a much larger system. Fornieles’ installations create a space for contemplation, whilst her own emphasis on physical endurance provides a backdrop for a more visceral understanding of the body as material, with its limitations and its capabilities. Engaging with strands of mythology, ritual and storytelling, and often depicting animals, she teases out the symbolic resonances that hold meaning within our everyday interactions. Eloise Fornieles (born 1980, Winchester, UK) has worked and lived in London since 2004. After a BA in Fine Art at Kingston University, London, Fornieles graduated from the Slade School of Fine Art in 2006 with an MFA in Fine Art Media. Selected exhibitions include Their Wonderlands, Midlands Art Centre, Birmingham; On and On, La Casa Encendida, Madrid; Natural Wonders: New Art from London, Babakov Art Projects, Moscow; Fashion in Film Festival, Tate Modern, London; Carrion, Haunch of Venison, Berlin; and The Body is an Ocean, Paradise Row, London, 2011. 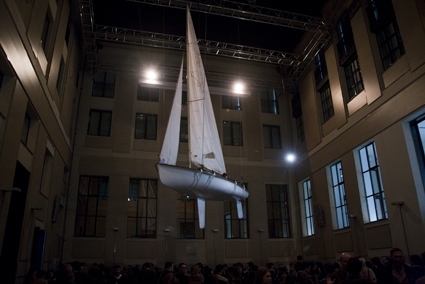 Eloise Fornieles, Celestial Body, 2010, Installation performance. Courtesy of the artist. 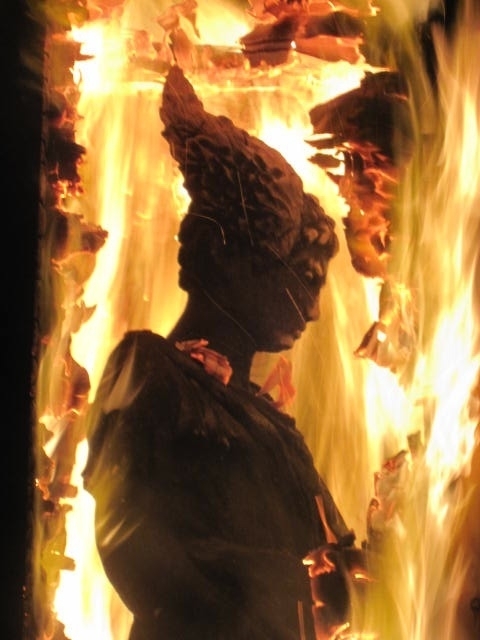 Eloise Fornieles, Carrion, 2008, Installation performance. Courtesy of the artist. 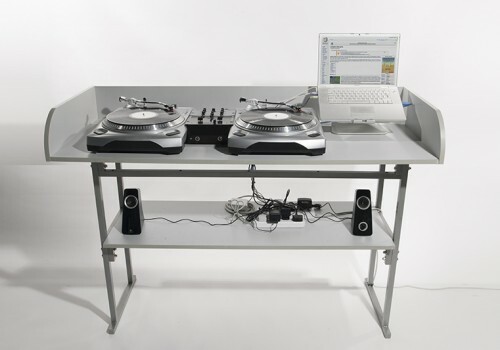 Eloise Fornieles, Wanderlust I, 2009, Performance. Courtesy of the artist. 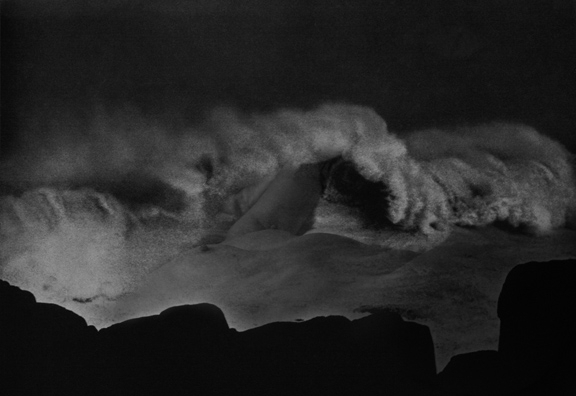 Eloise Fornieles, The Body is an Ocean, 2011, C-type print, 8 × 51/2 in. (20.32 × 13.97 cm). Courtesy of the artist. 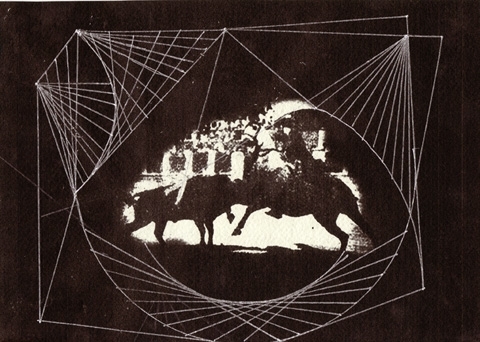 Eloise Fornieles, Conchita I, 2011, Cotton rag paper, 8 × 12 in. (20.32 × 30.48 cm). e.g. Courtesy of the artist. 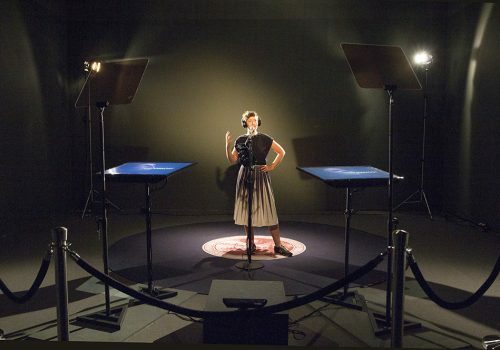 Eloise Fornieles, The Message, 2012, Performance Installation. Courtesy of the artist.